Already know which agent you are seeking? You can search for them below. Want to browse a list of agents by name? Just click on the letter that their first name begins with. 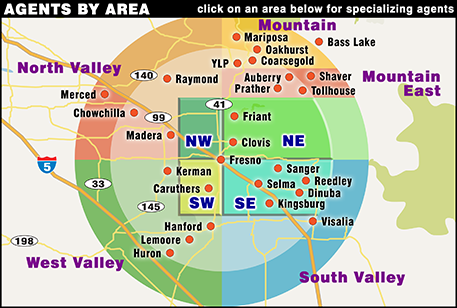 To find some of the top REALTORS® in the Fresno Valley, click on one of the geographical areas below. If you need help selecting the right London associate, click here.